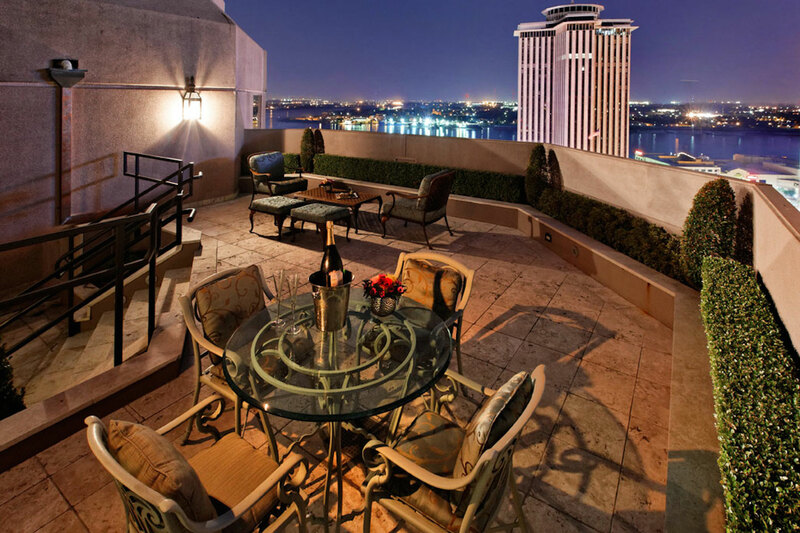 TBC is a leader in the dynamic New Orleans hospitality market. The Berger Company (“TBC”) is a highly successful real estate development and investment firm with an impressive record of proven projects. 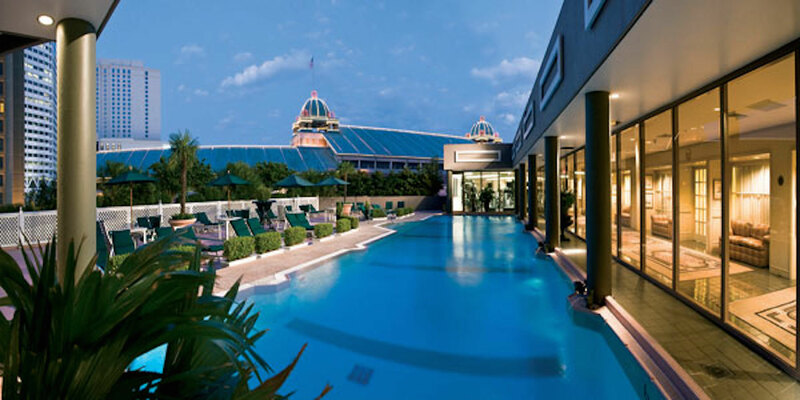 We serve the residents, tourists, offices, hotels, retail, and sporting venues. Since its’ founding The Berger Company has developed open-air power centers, neighborhood centers, and urban specialty malls. Good people are the key to the success of any company. The Berger Company has developed and/or holds equity interests in hotels nationwide, ranging from limited service to luxury properties. 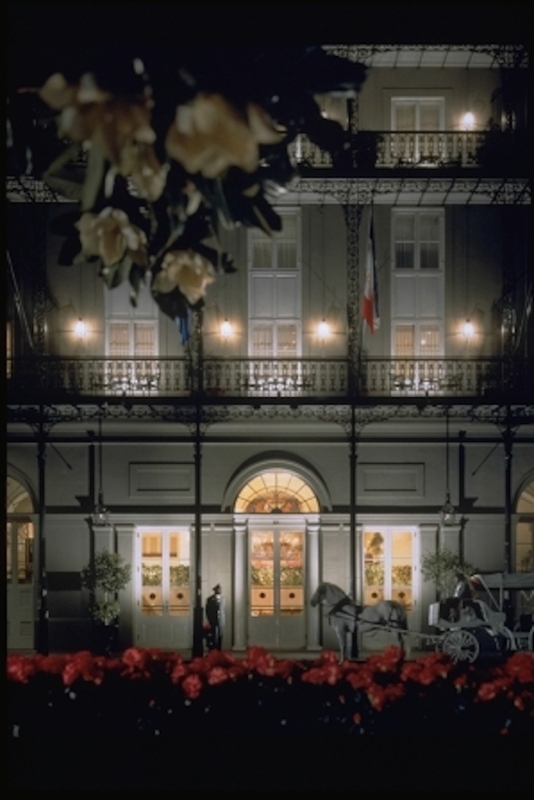 TBC is a leader in the dynamic New Orleans hospitality market, in which it owns four hotels totaling nearly 1,000 rooms. These New Orleans hospitality assets include the Windsor Court, the Omni Royal Orleans, and the Omni Riverfront. 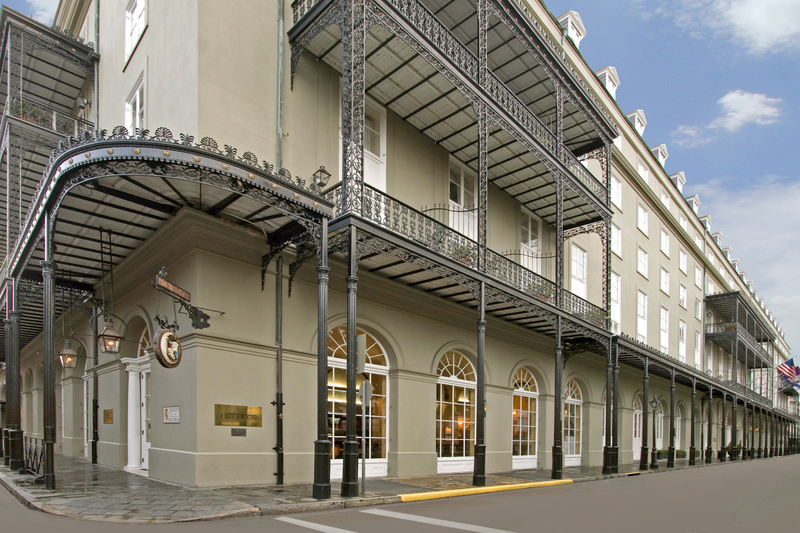 In addition, TBC led the adaptive reuse development of the Loews New Orleans, which it owned until its 2013 sale. 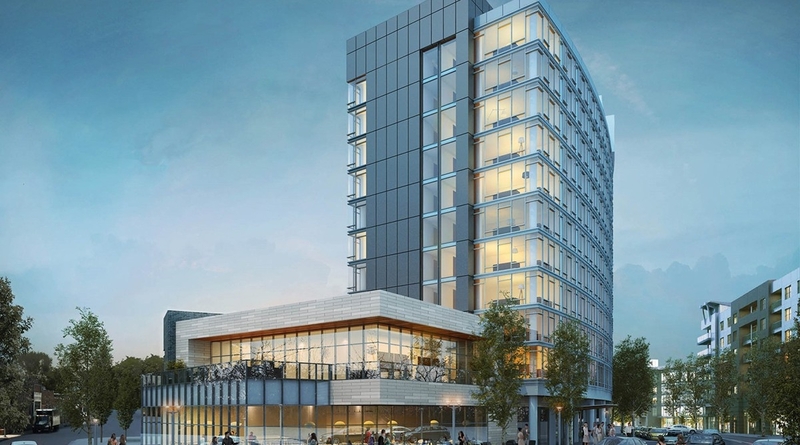 TBC owns and co-developed the Thompson Nashville, an award-winning luxury boutique hotel in Nashville’s bustling Gulch neighborhood, which opened in 2016. Through its hospitality investments, The Berger Company has built relationships with a stable of major brands and capable management firms and offers the credibility and capital flexibility borrowers, lenders, sellers, and investors alike find appealing.